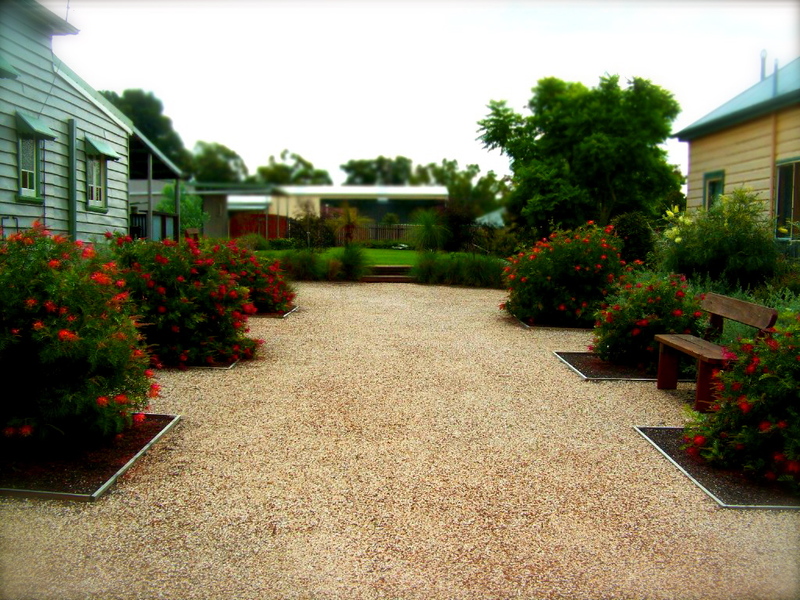 Another sample of a compliant horticultural layout for an actual project in “The Vintage” Hunter Valley, NSW. This drawing is a part of a sequence of landscape design drawings which combined make up the entire landscape design project. 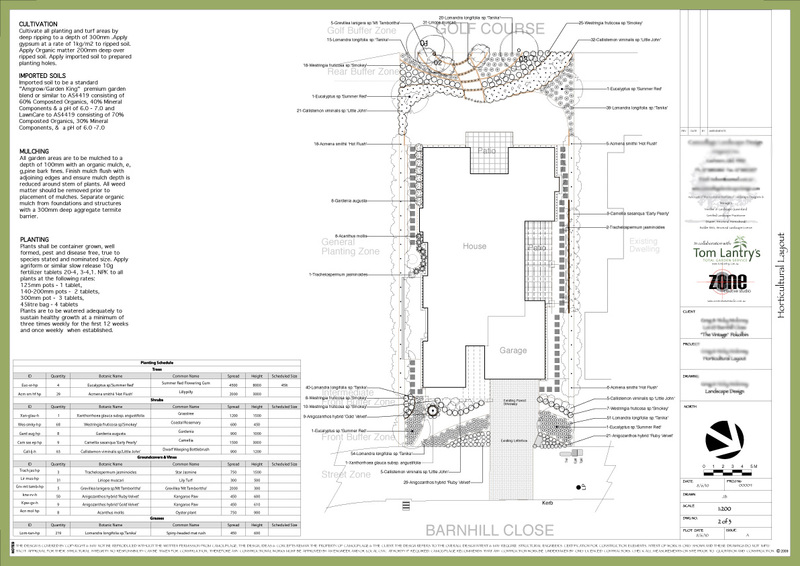 Project drawings include a concept plan, horticultural layout shown here, plant pallet which is a series of images relating to the plants used in the design project & a structural plan. 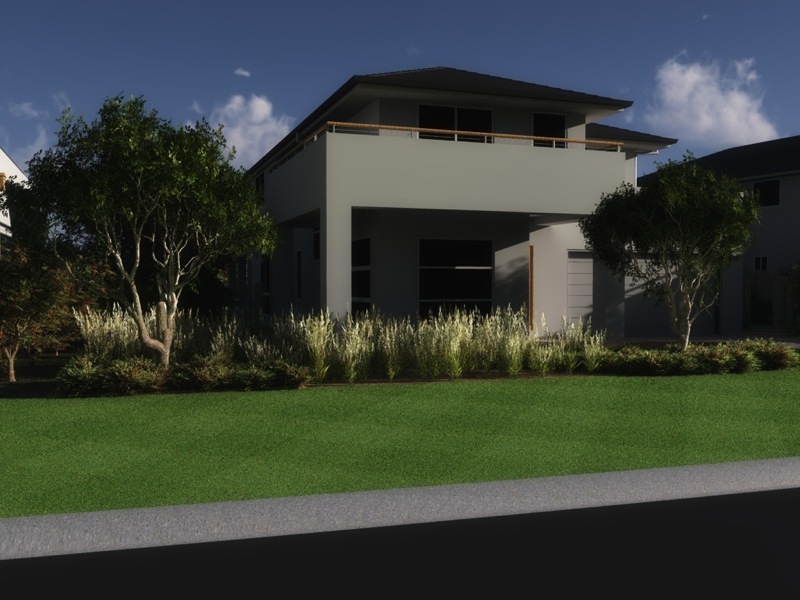 Many clients also commission Tom Lantry’s Total Design Service to complete 3D design images of their landscape design to truly obtain a ‘Crystal Ball’ look into the future & have the ability to advise on any changes they wish to be made. 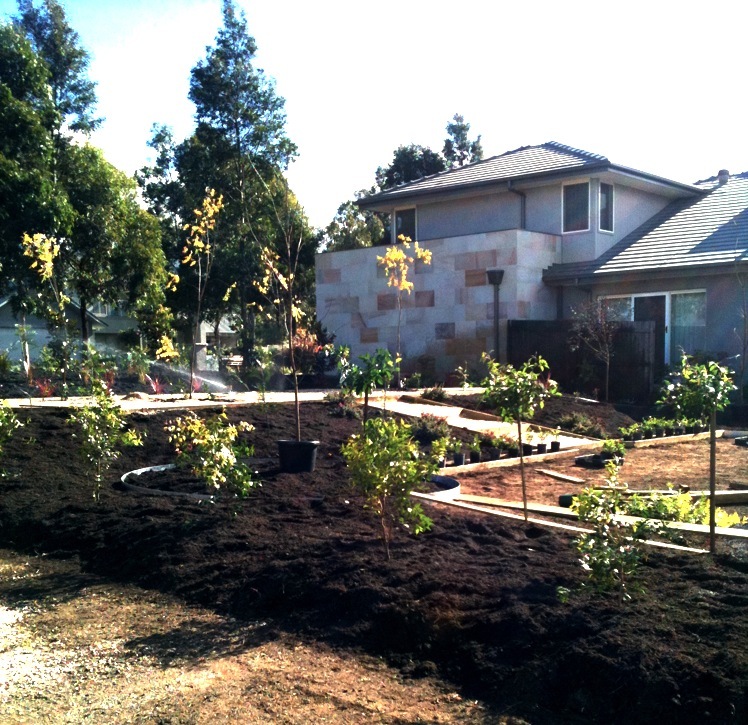 Landscape Construction Kurri Kurri, Hunter Valley.